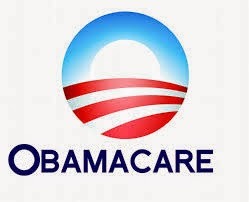 Obama and democrats shook up everyone in Americans healthcare and only eighteen percent of Americans are better off. Eighteen percent of Americans, or fewer than one in five, say they or someone in their family is better off because of the Affordable Care Act, according to a new poll by CNN. Nearly twice that number, 35 percent, say they or someone in their family is worse off. A larger group, 46 percent, say they are about the same after Obamacare as before. In nearly all demographic categories — age, income, education, etc. — more people say they are worse off because of Obamacare than say they are better off.